I’m asked the same question all the time: How do I learn more about Jira administration so I can be a great admin? There are a ton of resources available; you just have to know where to look, to seek them out, and be willing to put in a little time and effort. Like anything in life, the more you put in, the more you get back. You’re never finished learning. I’ve used Jira since 2011 and there’s still plenty I don’t know and new things to learn. Every time I think I know it all, I humble myself very quickly by reviewing the unanswered questions on the Atlassian Community website. Look for opportunities to strengthen your knowledge, or learn something new, by trying something new. Example: Who’s tracking information in email or spreadsheets? Show them how to do it better in Jira. Example: Track your craft beer collection, your golf score, or plan your off-grid camping trip! Opportunities are everywhere. The goal is to stretch your exposure and do different things then you’re already doing. I’m no DBA but I learned a lot by experimenting with the database! Even if your company already has an official test environment, I recommend you have your own personal one. You need a place to experiment, play, and make mistakes, without impacting others. It doesn’t have to be expensive or complex. A $10 instance installed on an old laptop is sufficient. You’ll stretch your skills and learn a lot by installing, using, maintaining, and upgrading it. Atlassian Users Groups are where users meet, learn, network, and share best practices. Members are newbies and veterans who like to “talk shop” about Atlassian software, about Agile development, and about related business topics. You can network with your peers, share solutions, meet Expert Partners, get special content from Atlassian, and enjoy a beer. Find a user group near you (or start one) at: aug.atlassian.com. I’m an introvert and was new to Jira, but I took a deep breath and started a group. It helped me learn new things, meet people, and become a contributor in the Atlassian community. There are a number of Jira books written by fellow administrators. 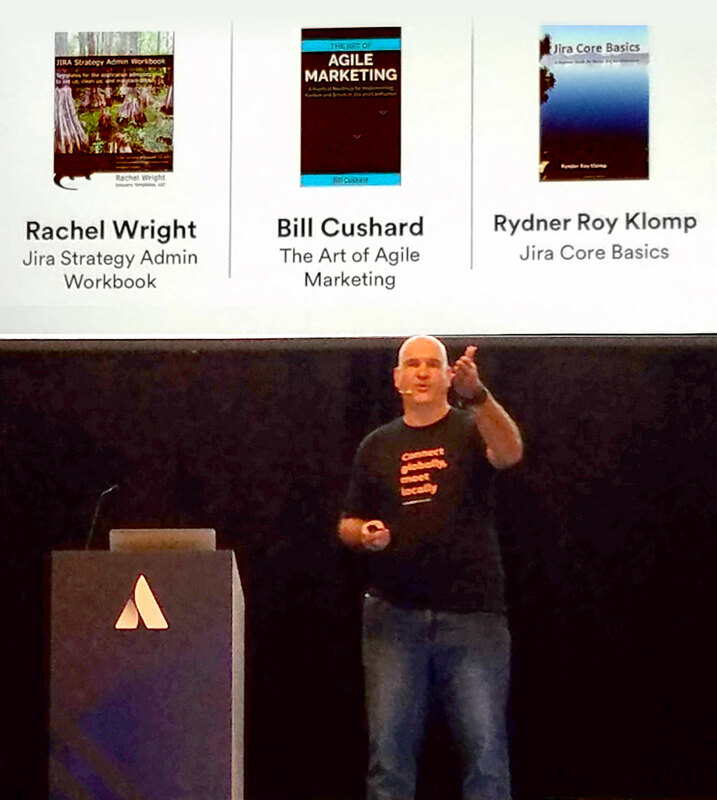 My book, the Jira Strategy Admin Workbook helps you set up, clean up, and maintain Jira. It’s about strategy – not documentation and it’s not version specific. Check it out and all the companion Jira offerings on Amazon. I’ve developed quick, 30 minute, online training courses for: cleaning up custom fields, building workflows for business teams, admin mistakes, and other topics. 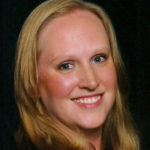 Take the courses and earn a certificate to add to your portfolio or resume at: training.jirastrategy.com. Atlassian also provides live online training, recorded training, and hands-on team training through Atlassian University. The Atlassian online Community is where you find answers, support, and inspiration from other users. Join with your Atlassian ID at: community.atlassian.com. Post your question or start a discussion. There are also a plethora of Jira-themed support and networking groups. Check out the Strategy for Jira® group on LinkedIn or Facebook. Taking an exam or extending your Atlassian Certification is a great way to show your existing skills and learn more through the study process. I learned things I simply didn’t know and explored parts of the application I hadn’t touched in a while. The certification experience made me a better Jira Administrator. I learned so much valuable information earning the “Email in Jira” Skills Badge. Official product documentation is available at: jirastrategy.com/link/official-docs. 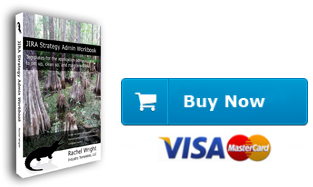 The documentation includes information for end users and a guide specifically for administrators. The documentation is categorized up by application type (e.g. Server or Cloud) and also by version. Make sure you’re reading the correct version! Watch “The Users’ Community: Your Hidden Treasure and Best Ally” from Fabian Lopez. 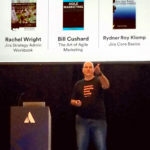 Originally given at Summit, this presentation includes all the ways to get involved in the Atlassian community and even specific users to follow! Lots of fellow users continually post helpful tips, answers, and discussions. What are other ways to learn more about Jira? Add your ideas to the “Comments” section below.